Dr. Usman El-Nafaty said: “The western sky was totally clody as it is now rainy Aston here in Bauchi Nigeria. 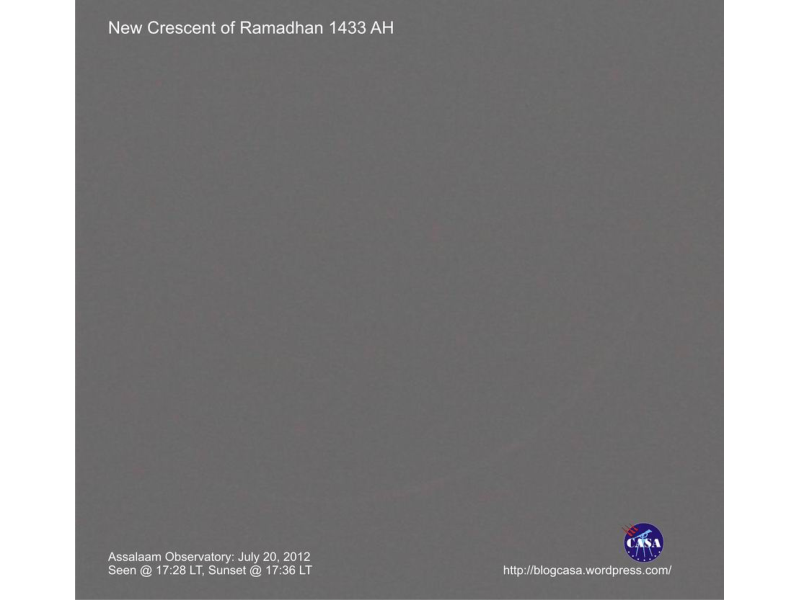 So the crescent was not sighted. However I got report from another town, Nafada about 350km away where the sky was superbly clear and hundreds of people there have tried sighting it but could not see it. 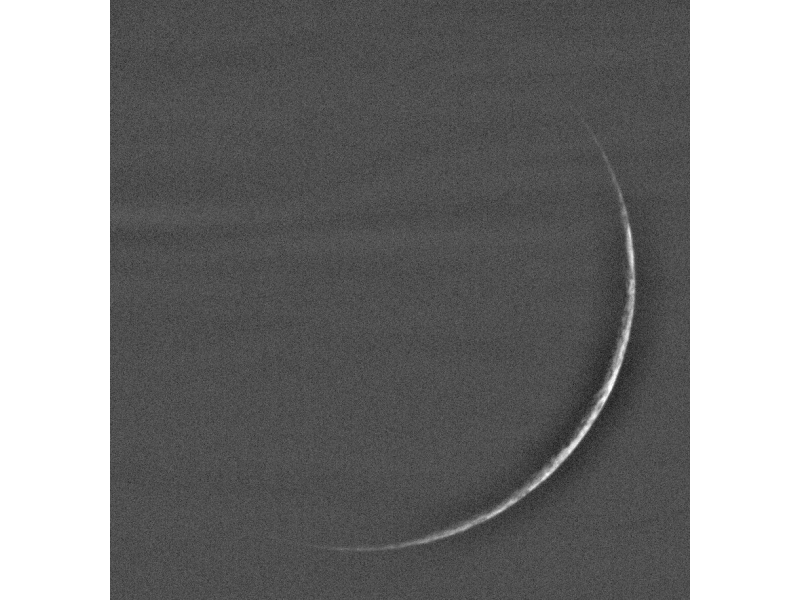 All other friends that I constantly ask to try sighting the crescent during other lunar months also admitted not seeing it. Surprisingly though we heard from some media outlets that some people in couple of locations have sighted it. 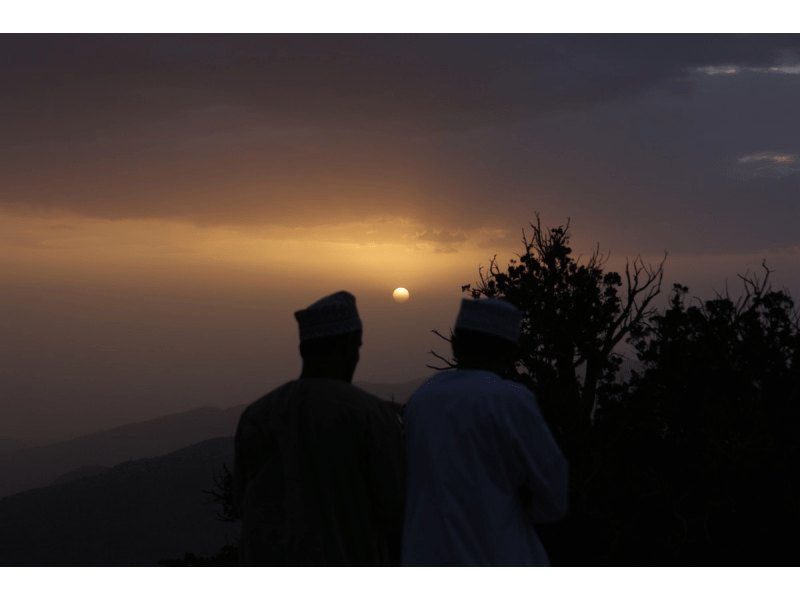 The problem though is that once Saudi Arabia announced beginning of Ramadan it becomes a very strong justufication for claims of sighting and thus very difficult to refute. Eng. 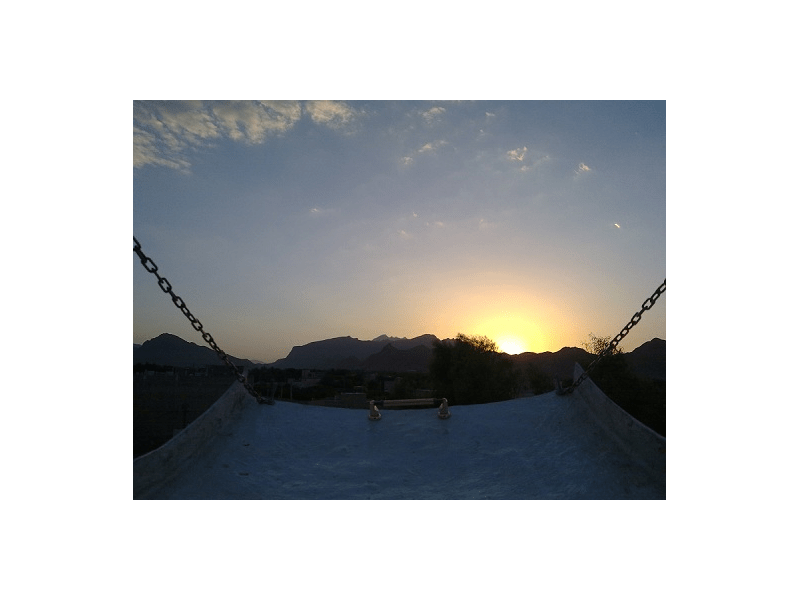 Martin Elsaesser said: “We went to Jebel Shams, a 3000m high mountain to try to observe the crescent on 19. July. 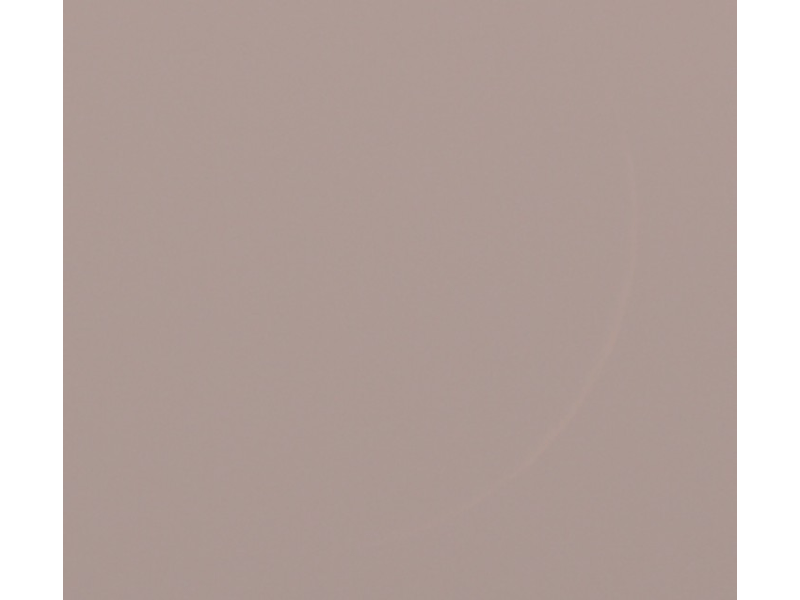 We started around 0930 and tried for 6 hours to image the crescent in daytime, but could not detect it. The sky was ok (which probably translates to excellent by local standards), but the area around the sun was still white with scattered light. 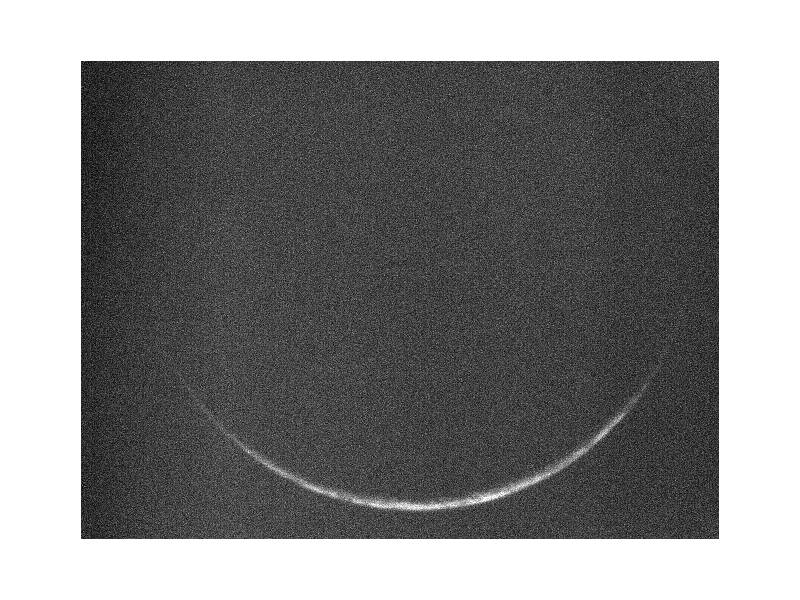 This was not good enough to detect a crescent at 5° elongation. 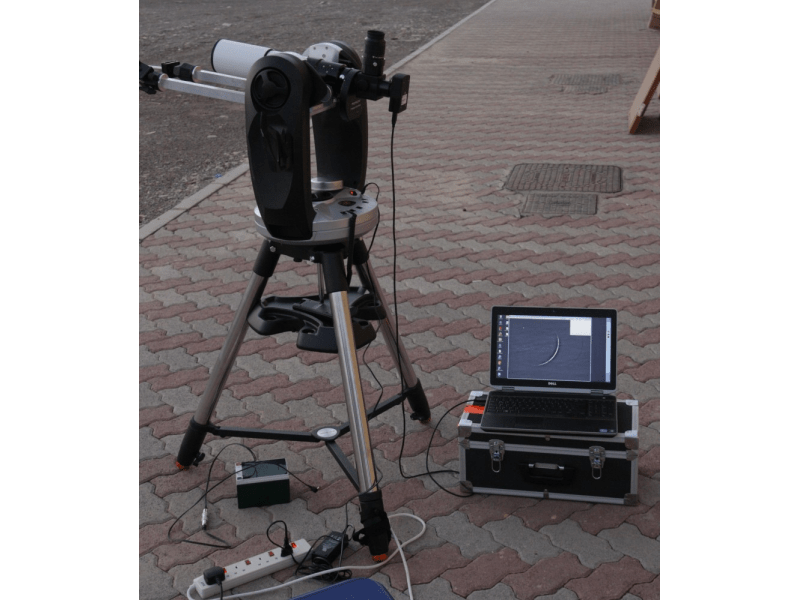 I tried to take some “measurements” of the sky brightness during the day, using a quick lashup of a solar-photometer-lens for my DSLR. 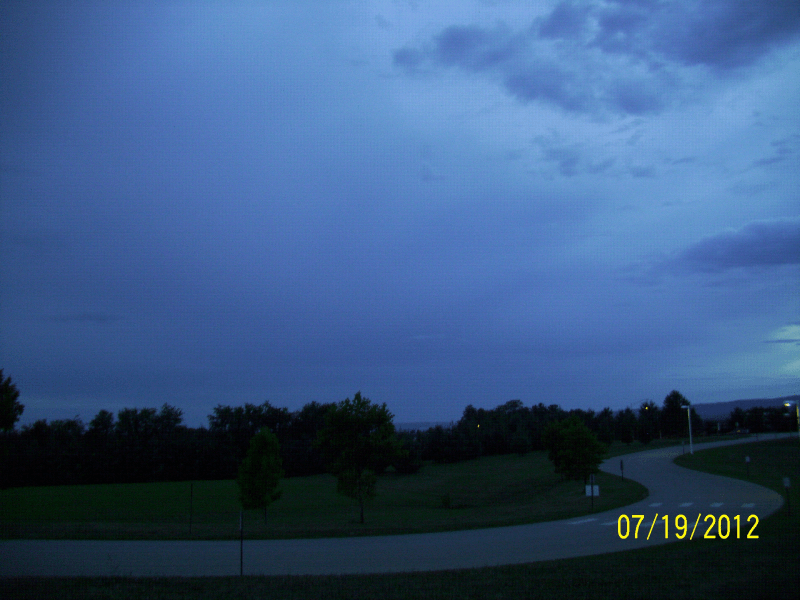 I will try to analyze these images later, hoping to get some kind of numerical value for the sky quality we encountered. 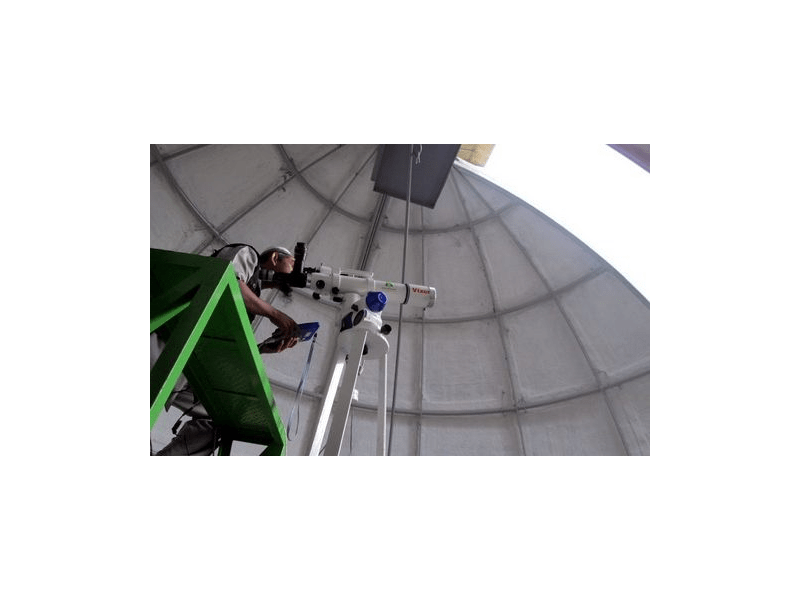 Dr. Abdurrazak Ebrahim said: “As a point of interest, I set up a Dobsonian XT6 telescope to try to capture the crescent but to no avail. The solar coronal glare was larger than usual, especially upwards of the trailing limb of the sun. The moon was positioned in this area. There was a mass coronal emission yesterday and perhaps (?) this may be the cause of the excessive coronal glare. Eng. 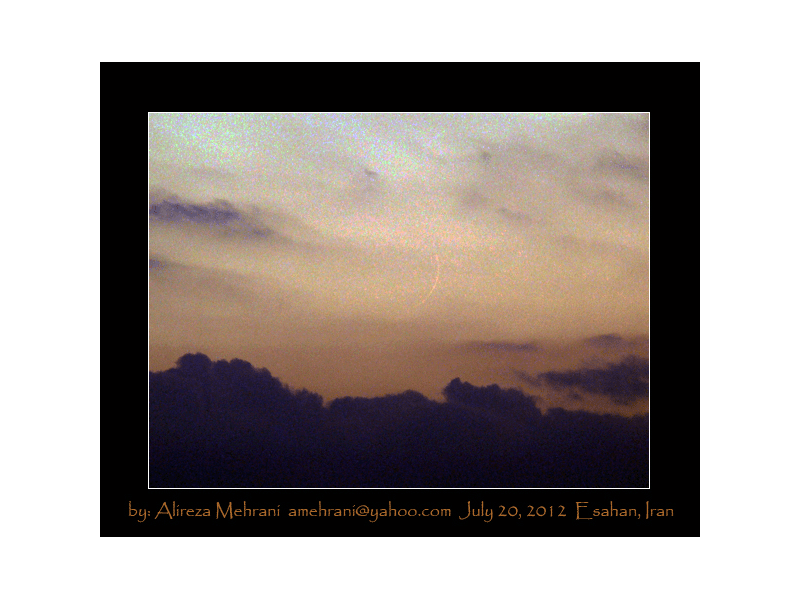 Qamar Uddin said: “On Thursday, 19 July 2012 (29 Shaban 1433 AH) many people from throughout UK have attempted to sight the crescent moon (Hilal) of Ramadan after sunset. 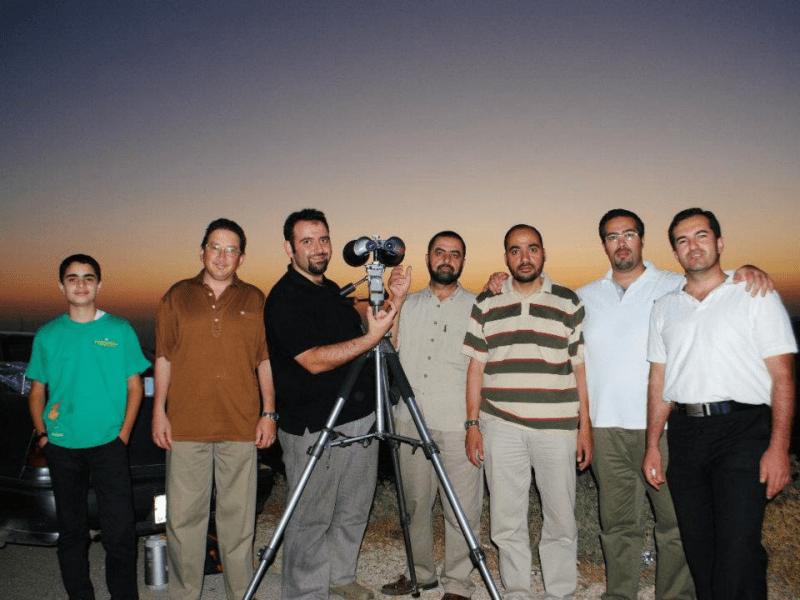 None of the groups were able to sight the Hilal, even though some places had clear sky conditions. 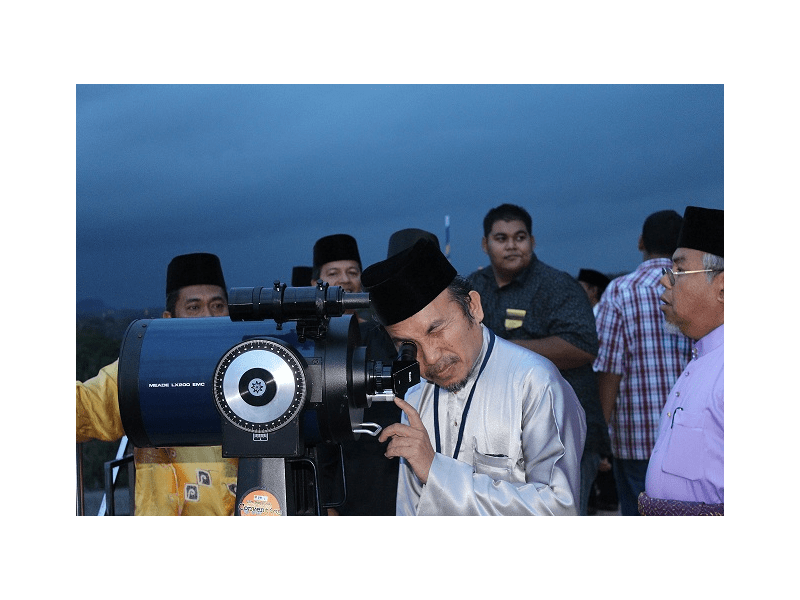 Mr. Firdaus Mazlan said: “On Friday, 20th July 2012 M equal to 29th Sha’ban 1433 H, we have split into many places in Malaysia to see the new moon. Below is the result of our rukyah team. Also seen with Binocular (Copitar Look 12×21 m/m Field – 4.6 Degree (Hilal)) by Mr. Rasyiq bin Alwi. Eng. 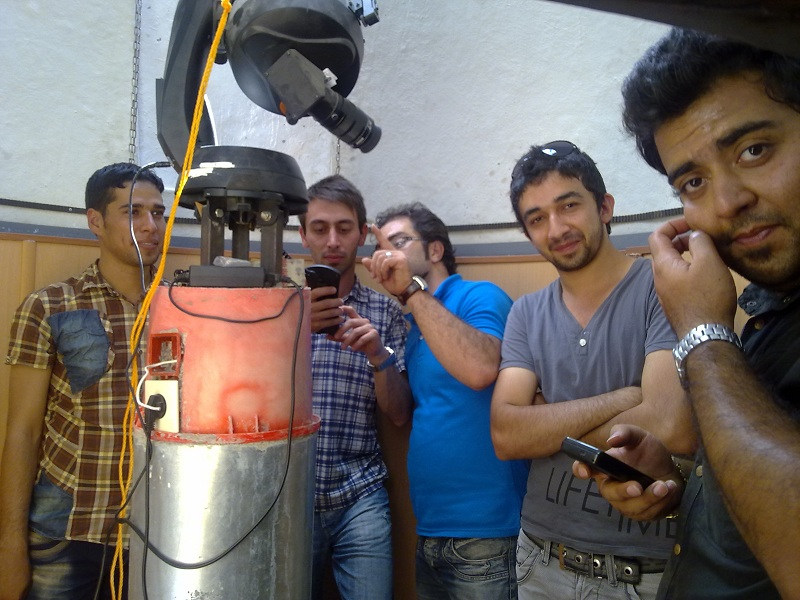 Martin Elsaesser said: “We started well before sunset, using a mobile telescope optimized for crescent observations. Sky conditions were very hazy, but free of visible clouds. 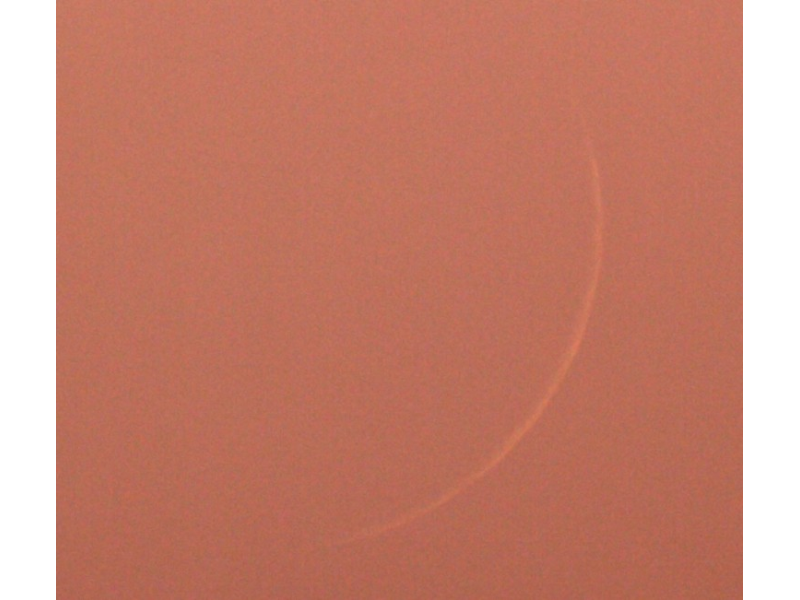 We could quickly see the crescent with the CCD camera and the telescopes tracked it well. 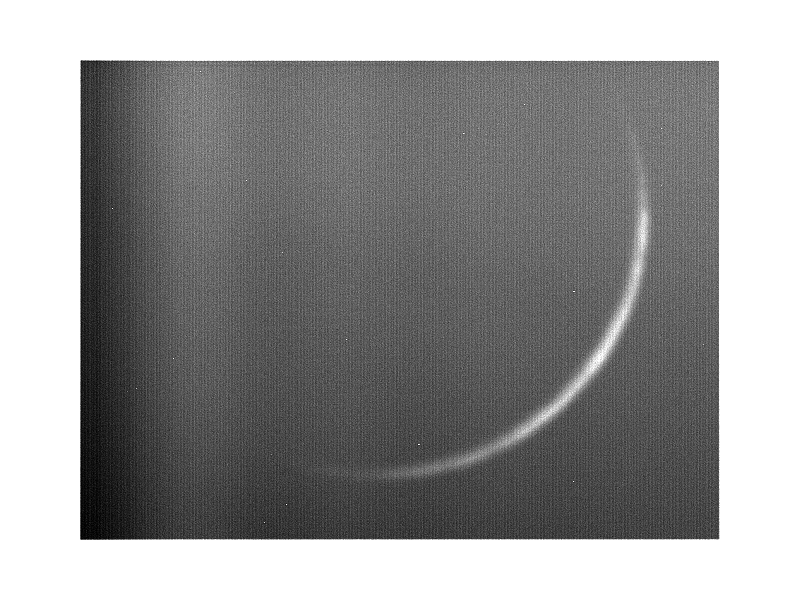 This crescent was not a difficult task for the CCD system. Mr. Alam Sultan said: “Not seen by us / officially announced that seen:: Today (Friday, 20 July 2012=29 Shabaan 1433 in Pakistan) on my request, a large number of persons ( members of the moon-sighting committees of our institute “JAMIA-TUR-RASHEED” + my friends + their companions) tried to sight the moon all over Pakistan at more than 59 places but the moon could not be sighted. 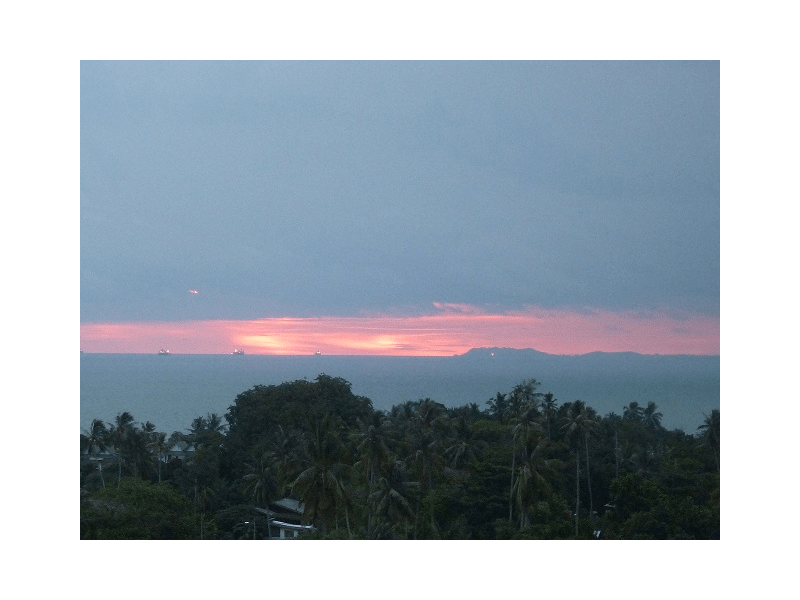 Almost, it was cloudy countrywide today. Mr. Abu Ammar Mangorangca said: “This is a belated report and is being submitted for record purpose. 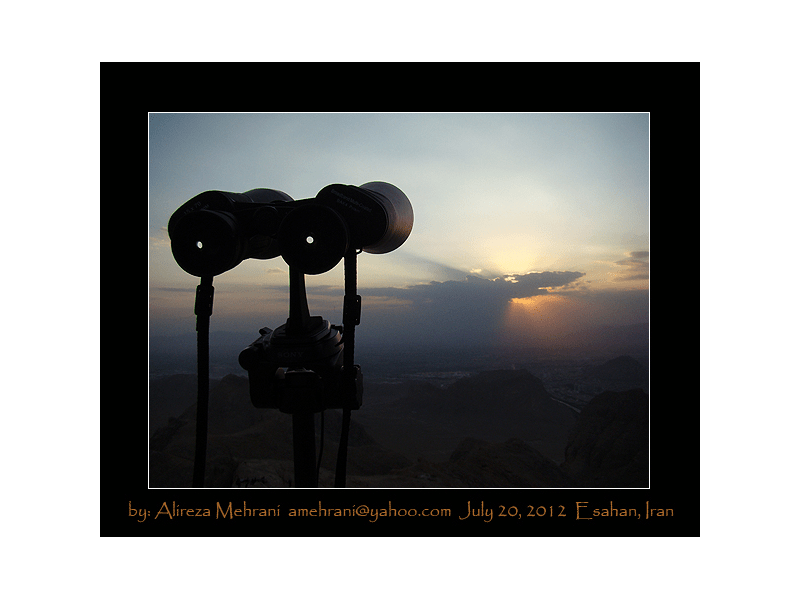 The 29th of Sha’ban in our extant calendar falls on Friday, July 20. 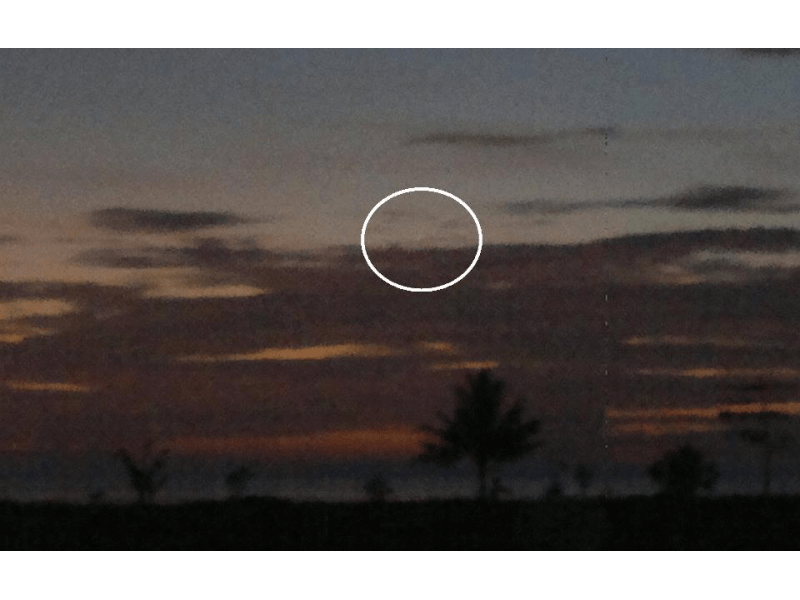 Hence, sighting of hilal was attempted on the evening that day although there was no great expectation of positive result because the whole country was on the front end of a low pressure storm, locally named Ferdie by our meteorology agency. Heavy rains fall on many parts of the country, resulting into floods even in metropolitan areas like Manila.